Make that Sweet SIXTEEN Wheat! 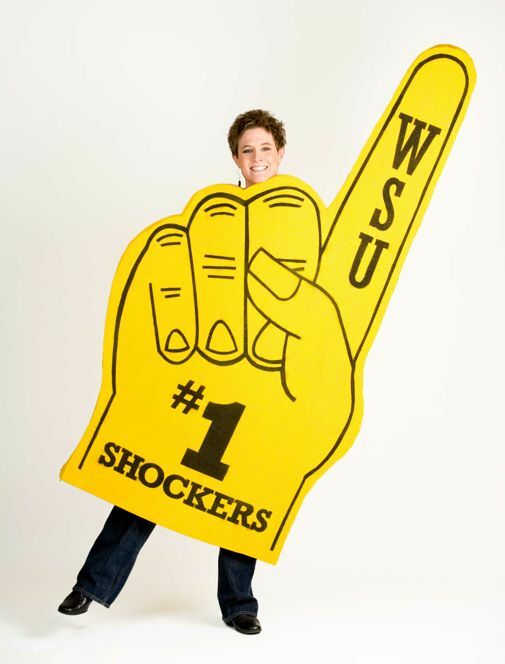 Our WSU Shocker mens basketball team beat Gonzaga last week to make it into the NCAA Sweet Sixteen. Fear the Wheat! 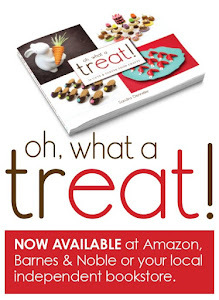 But don't fear this sweet treat. 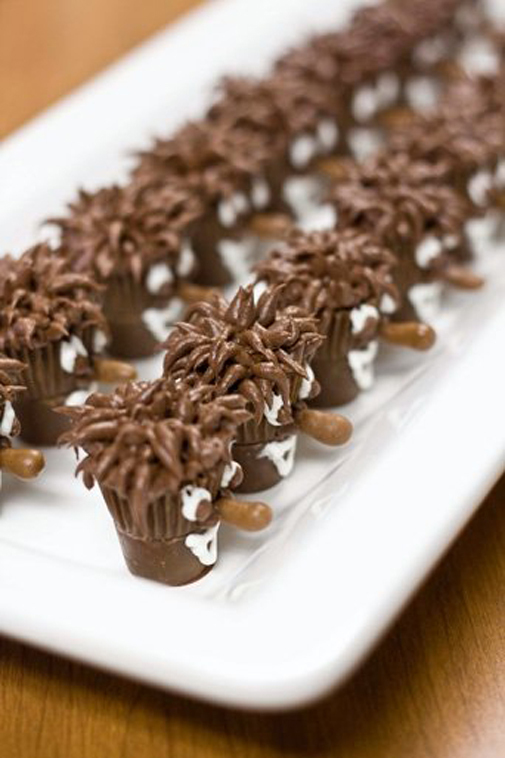 I made these chocolate WuShocks a few years ago - Rolo candies, Reese's Peanut Butter Cups, and shocks of chocolate hair. Wu's nose is a Tootsie Roll. Tonight the Shockers play La Salle. Go Shox!